White Plains has long had good memories for me. I played in two Goichberg tournaments there before I ran one there myself. All of these tournaments were at the Roger Smith Hotel. This was during the time that IBM was building its headquarters there. 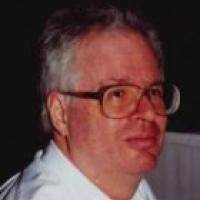 At one of the tournaments I met and played bughouse with NM Dan Van Riper who was a close friend for a long time. 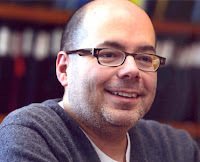 I would visit him in Oswego, and through him I would meet Robert Nassiff and Bill Adam. I should say before I forget that we have lost way too many talented young players: Bill Adam, Bruce Bowyer, Erez Klein, and Peter Winston. At the same White Plains tournament I played monopoly with tournament director Bob Moran and a couple of other people on Saturday Night. As the song goes, when I'm down and blue, I'd rather be me than you. I played in another tournament, on Labor Day, directed by Frank Hodges. 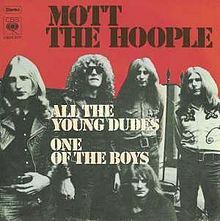 For some reason I connect that tournament with the Mott the Hoople song, "All the Young Dudes". It couldn't have been playing in the tournament room, but it must have come out around then. As you remember from the earlier post, I had lost my USCF affiliation, so I got a post office box and used my friend Rafael's first name and his mother's last name. Goichberg guessed it was me and told me I would lose money, but actually I came out slightly ahead. I must have been as strong as an ox then, because in addition to the tournament directing equipment, I brought about a dozen trophies. They were actually the same trophies I had won over the last couple of years. I was putting them to good use. The tournament went reasonably smoothly all things considered. I remember Russ Garber played. My friend Dan Van Riper played in the quad on Sunday. There was one complaint to the USCF but they couldn't cancel my affiliation again because I didn't really have one. 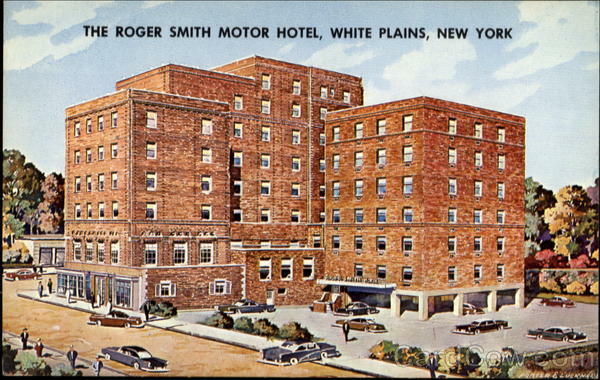 The second tournament at White Plains came a few years later. The tournament itself went well, but my plan had been to buy trophies and mail them to the winners. I took a little too long to do that and a few people got pissed off at me. I remember John Riddell and Chris Chabris played. That was actually the last tournament I directed without the aid of a larger organization.